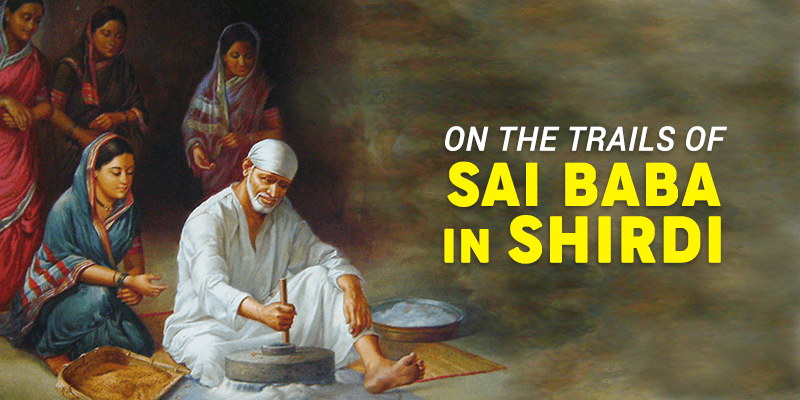 Over the years Shirdi has become synonymous with one of the greatest Indian saints – Sai Baba. Situated in the Ahmednagar district of the state of Maharashtra, Shirdi’s most prominent landmark is the Shirdi Sai Baba temple. Millions of devotees visit the shrine. Some hope for peace and prosperity in their life, while others anticipate a miracle! No one can still come to a conclusion whether this spiritual man (Shirdi Sai Baba) was a man of miracle, a Holy Saint (read Fakir), a Hindu or a Muslim, or whether a God. He appeared to be Muslim, his worshipping was combined both ways; Hindu and Muslim. Once in a Lifetime Sai Bhakti Yatra! Sadguru Shri Sai Baba Samadhi will be completing 100 years this October 2018. Probably, one of the biggest ever events in Shirdi, there will be millions of devotees thronging in the city for the Maha Samadhi Celebrations. Hence, we at RailYatri have made some special arrangements for you at Shirdi, wherein we promise to make Shatabdi Mahotsav an unforgettable event for you! 1. Guaranteed Darshan and an exclusive Maha Yadnya – a special Puja organised by Sai Bhakta Laxmibai Shinde Trust, to pay your obeisance to Shri Sai Baba. 2. Special darshan of 9 silver coins that Baba handed over to Laxmibai minutes before attending Samadhi. 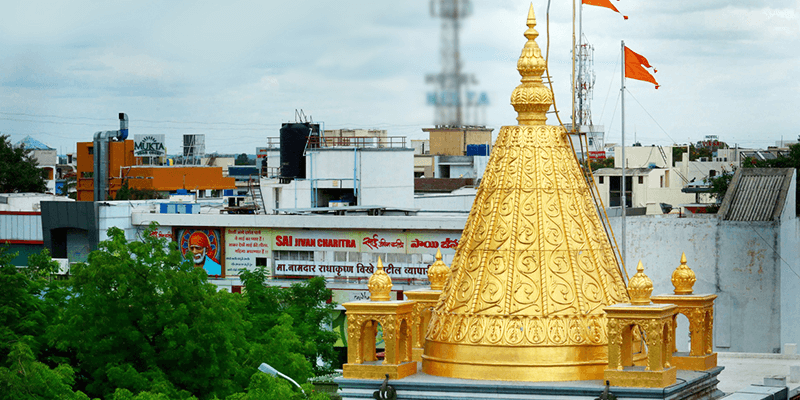 Stay at a premium 3-star property in Shirdi with temple view. Morning Darshan in Sai Mandir Complex. Grand Palkhi Procession, Breakfast & Lunch during the Yadnya. Replica of baba’s silver coin, Saree, Dhoti and Shawl for the couple. Airport / Station pick and drop: Pune / Mumbai / Nashik / Aurangabad. Special assistance for senior citizens. Note: Event is open to 30 couples only. While you are at Shirdi, you can take through many miraculous places that were so closely associated with the Spiritual master’s life. 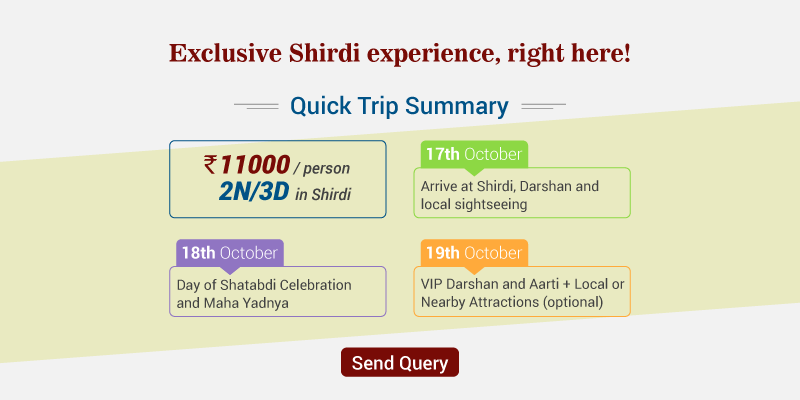 So, let us try to uncover some of the must-visit places in and around Shirdi. The foremost attraction, and your first place of calling in Shirdi, is of course this peaceful (miraculous for some) temple. Sitting within the temple is an Italian white marble made, 5.5 feet tall, sombre idol of Sai Baba. You get abundant inner peace just by gazing at this idol. This idol, in fact, was handcrafted by B. V. Talim from Hyderabad and installed at the shrine on October 7, 1954. The temple is auspicious for the Sai Baba devotees as it has the mortal remains buried inside the yard. This is why the temple is also known as Baba ki Samadhi. 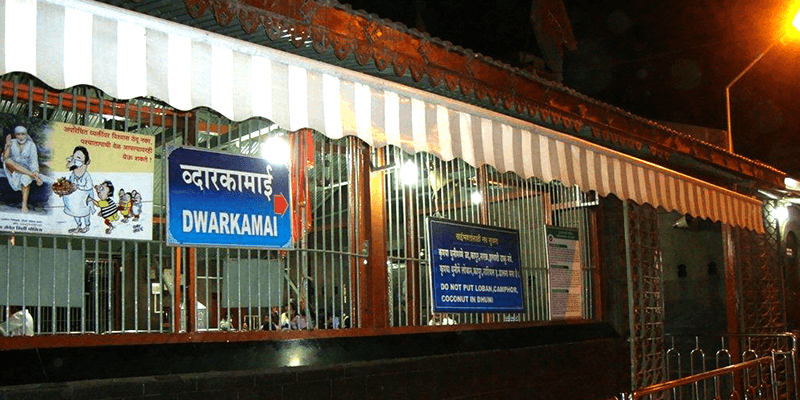 Thursday is the most auspicious day to visit this temple, but if you are on a fast Darshan, do pick any other day of the week to beat the rush. Best time to visit: Festivals such as Ramnavmi, Gurupoornimma and Vijaydashmi. Must see: Watching Shirdi Sai Baba Kakad Aarti (generally performed at 5:15 PM) is considered to be a special experience. Do not miss out on this opportunity. Rules: Footwear, electronic items and mobile phones are not allowed. Tip: During fast Darshan, it would be a good idea to opt for the VIP Darshan queue (charges are INR 200/- per person). RailYatri’s Shirdi Tour Package: RailYatri’s Shirdi tour package includes comfortable hotel stay, cab for Shirdi sightseeing and VIP Darshan passes. The Gurusthan holds a very special place in the life of Sai Baba. He arrived to Shirdi as a child ascetic and would sit under a Neem tree to meditate. The Neem tree still stands tall and today there is even a small temple at this place. Millions of devotees come here to pay their reverence to the Spiritual master. It is believed that lighting incense sticks, here, helps people heal from their sickness and dreaded diseases. Chavdi means “village meeting place”, but during his time in Shirdi Sai Baba used the spot to take some rest after his long hours of meditation and humanitarian trips. He would bring along some of his closest disciples and rest here on alternative days. As a remembrance of those old days, even today Sai Baba’s sacred padukas are taken out on procession every Thursday from here. Tip: Men and women have to worship at separate places, so stay ready for this. As the tale goes: Sai Baba was not permitted to stay inside the temple as he used to dress like a Muslim Fakir. So, Baba decided to take refuge in the nearby mosque, which is today famous as the Dwarkamai Masjid. Sai Baba went on to stay at this mosque for nearly 60 years. It is here that Sai Baba offered the sacred ash to his devotees which was believed to cure them of sufferings and diseases. 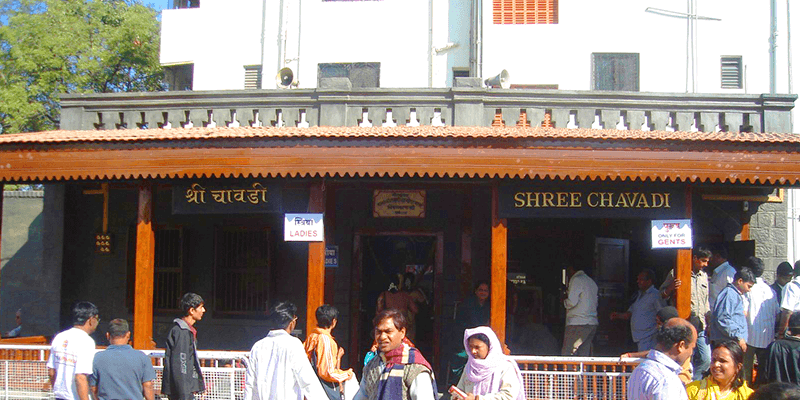 The mosque is situated right at the entrance of Shirdi. The mosque has two levels, each with artefacts from Sai Baba’s life. In the first level you would find a beautiful portrait of Sai Baba along with a big stone where the Saint used to sit. There is another room in this level where you can view his grand Palki. In the second level there is a square stone stool, which Sai Baba used to take bath. 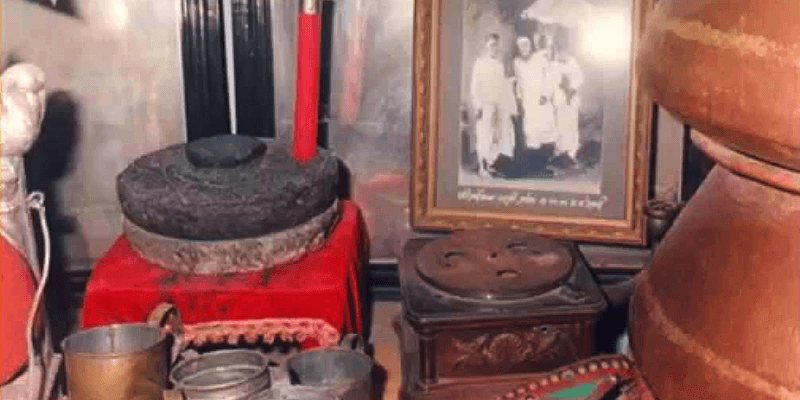 Must see: Within the mosque there is a Sacred Fire (Dhuni) which is said to have been lit by Sai Baba himself and has been burning ever since. This scenic garden is situated near the Shirdi-Manmad state highway. The special thing about this place is: the garden was once maintained by Sai Baba himself. He would visit this garden every morning or afternoon to water the plants and look after them. He would also take some rest under a huge Neem tree, which can be still seen within the garden. The well from which Baba would draw water out is still there. Sai Baba was believed to be an incarnation of Datta Rai and there is a Datta Rai temple just opposite to the garden. Tip: Lighting oil lamps at the Datta Rai temple is held to be a very sacred practice. Do light a few lamps while visiting the temple. 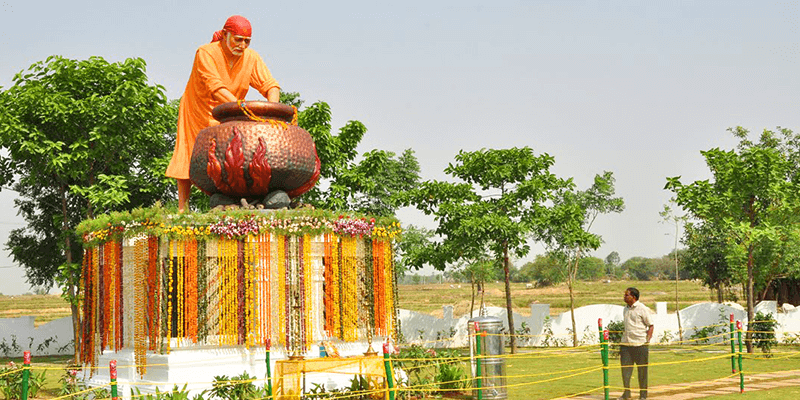 This theme park has Sai Baba and his times as the focal point. 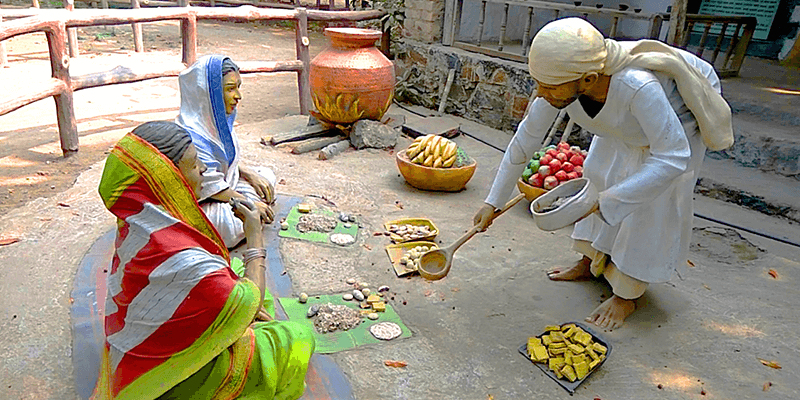 By walking into this model village you would be taken on a time travel to the life and times of Sai Baba. You would be able to see how Shirdi looked back during the Baba’s times. Every prominent story in Sai Baba’s life is celebrated here in the form of models. Must see: There is a separate amusement park for the children within this campus. You might want your children to have some fun there. This museum is situated within the Shri Sai Baba Sansthan Trust complex and comprises of a rich collection of artefacts and photographs of Sai Baba. There are many black and white photographs of Sai Baba with his followers. Other items on display such as leather footwear, a smoking pipe, long robes, gramophone records, bathing stone, cooking utensils give the tourists an idea about how the Fakir lived. It is believed that much before Sai Baba came over and stayed at the Dwarkamai Masjid, he had stayed for sometime within this temple. However, the temple in itself is one of the most important temples dedicated to Khandoba (incarnation of Lord Shiva). There are two small shrines within the temple and in one of them sits the idol of Sai Baba along with his Padukas. Tip: Evening is the best time to visit this temple. The evening Aarti is performed at 7 PM and is a must-watch. 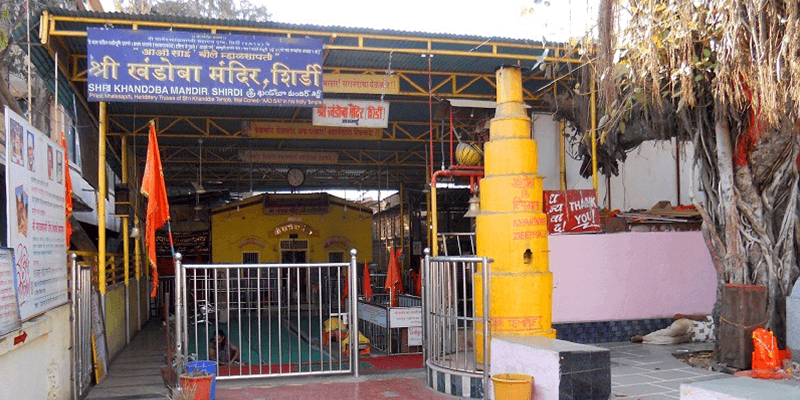 If you have some more time in hand, do check out the unique village of Shani Shingnapur and the beautiful temple of Sri Trimbakeshwar. Previous articleBeautiful roads of Himachal Pradesh you must definitely ride through! Thank you for the blog, it was an amazing one. I think most of the travelers around the globe plan to travel to this beautiful town in the state of Maharashtra.